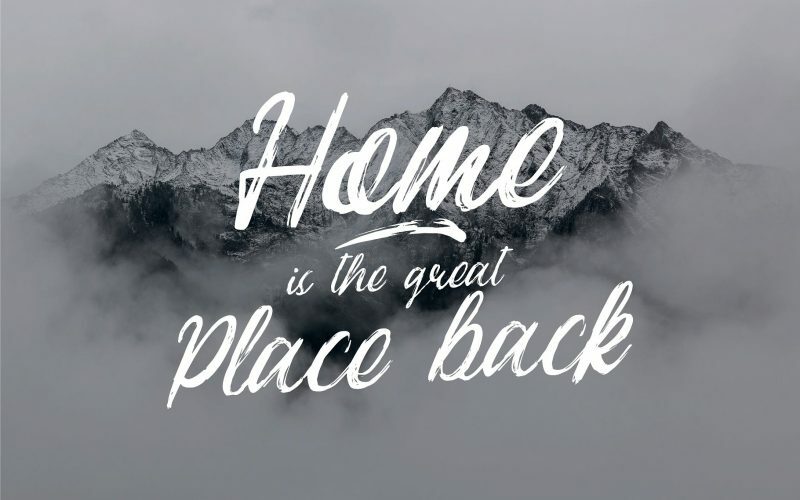 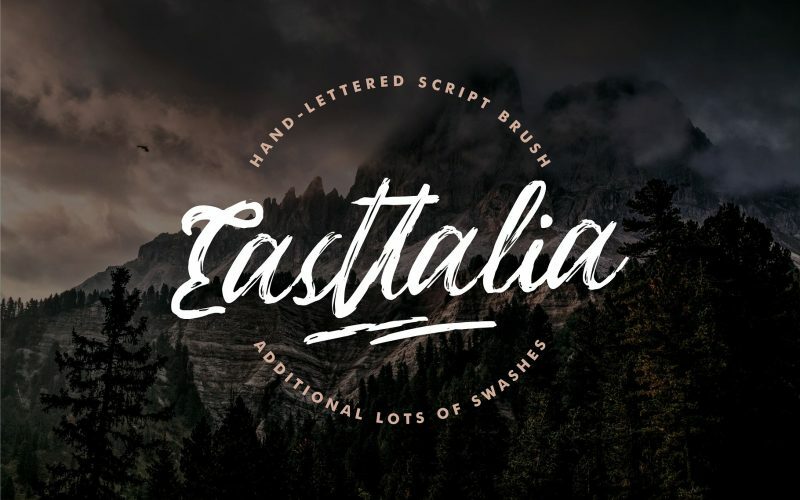 Easttalia is a brush script font with a brushes style. 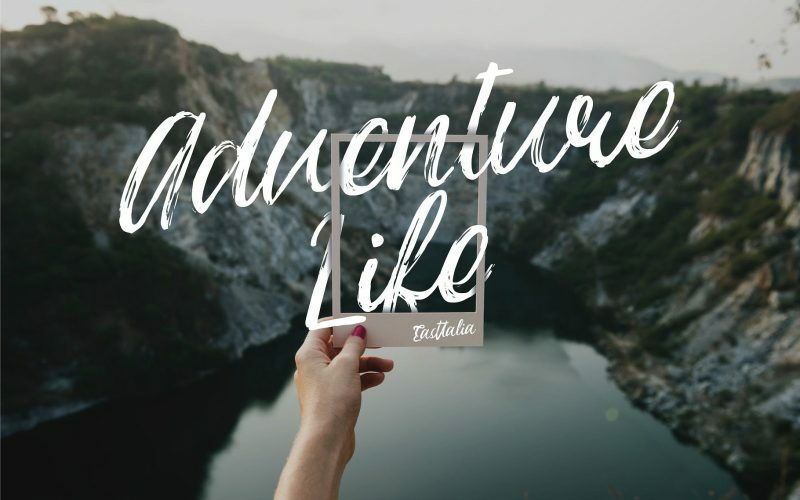 Based on hand-lettering script be the amazing fonts for every your project. 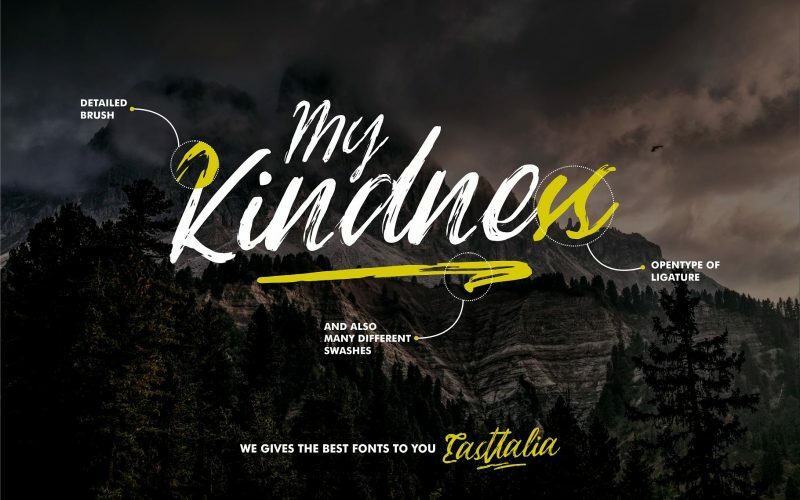 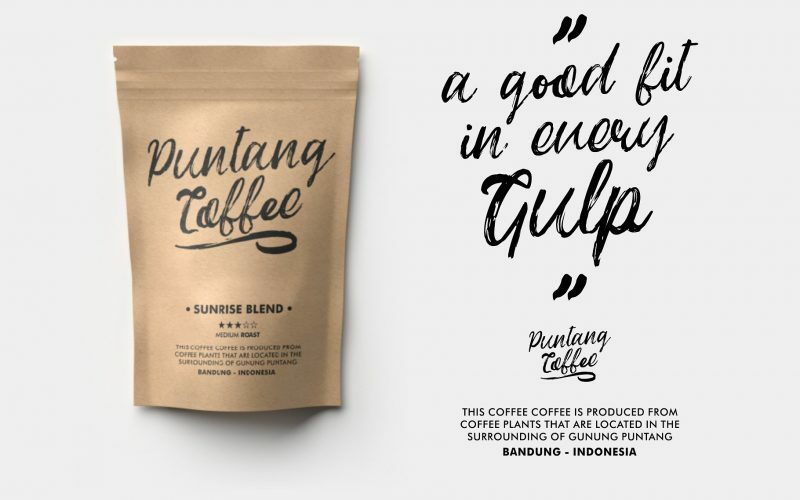 This font is great for your next creative project such as logos, printed quotes, invitations, cards, product packaging, headers, Logotype, Letterhead, Poster, Apparel Design, Label, and etc.